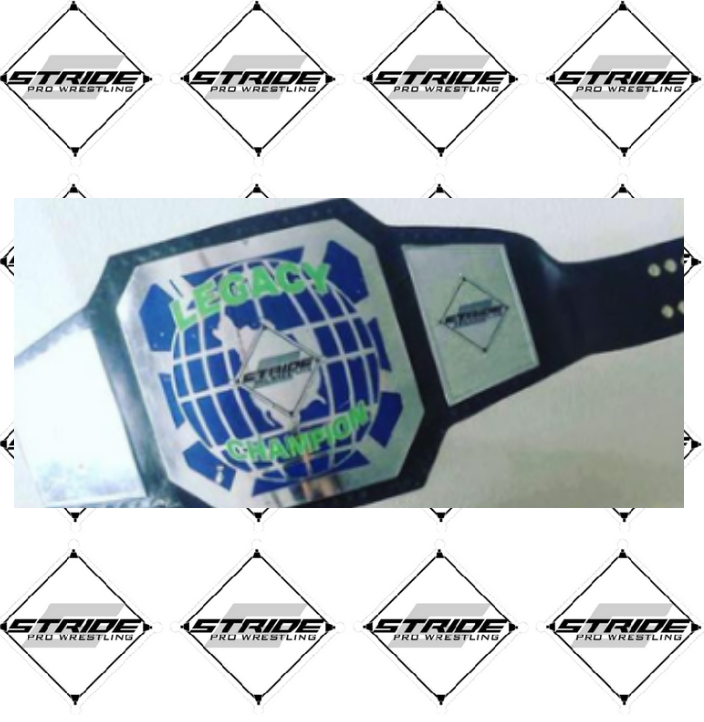 Stride Pro Wrestling fans, I just got off the phone with General Manager Sam Hunter. He has informed me that Legacy Champion Arron Brooks will not be able to defend the title Saturday night. He was set to do battle with Ryzer. Sam wanted me to let fans know that he will be making an announcement Saturday night about the future of the Legacy Title. He is keeping details close to the chest. I pressed him several times and he repeated, "You'll find out Saturday night when the fans do." I respect that and it certainly will add another level of interest to this weekend's show. Again, Christmas Break happens Saturday night at 6:30 at the Stride Pro Wrestling Arena (1130 N. Division St.). We hope to see you there with a new pro wrestling action figure for the Stride Pro Wrestling/My 1-2-3 Cents Toy Drive. You could win a prize for your generosity.